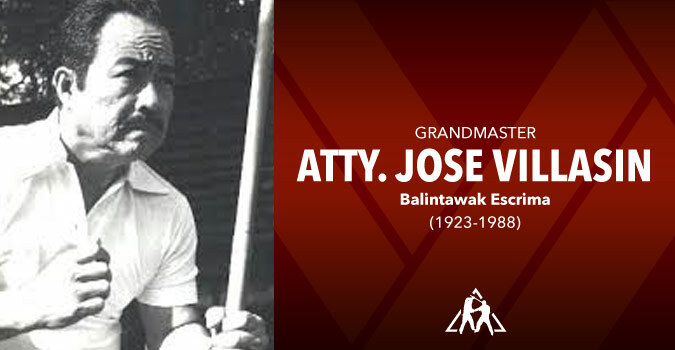 Jose Villasin was a lawyer and labor leader. He and his wife Juliana had fourteen children, only four of who were boys, two of who are surviving, Joey and John. 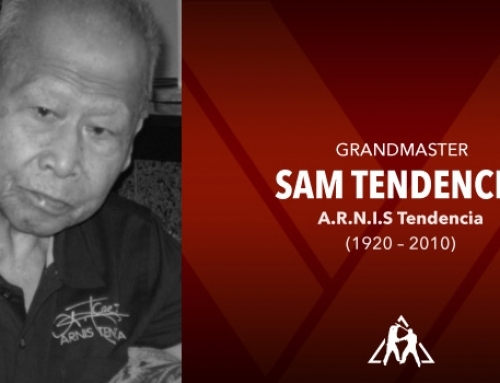 As a lawyer and officer of the Allied Labor Union, laborers respected his intellectual skills but dockhands also understood force, might and physical violence. 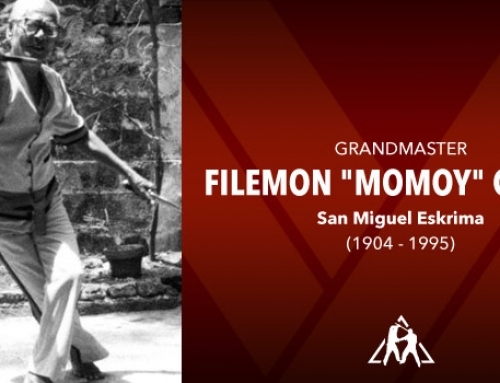 Villasin taught eskrima and martial arts at the University of the Visayas. 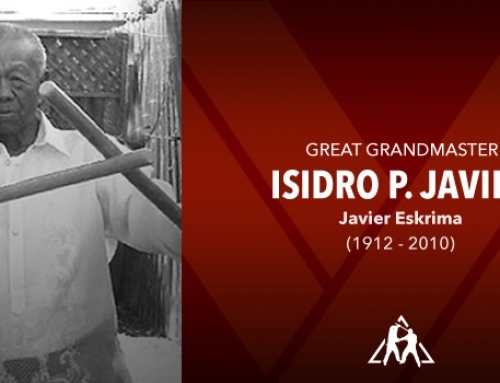 He tried to organize his course by making mimeographed notes for his students. 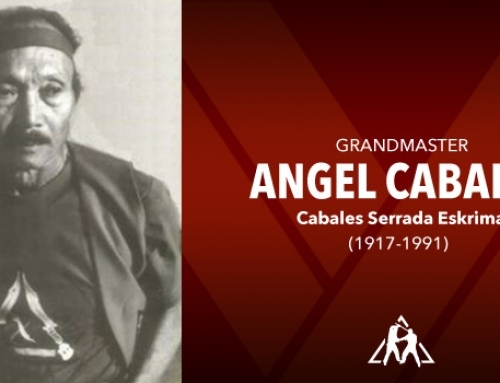 Thus, this attempt to organize the thought process of the Grandmaster: by dissecting and breaking down the art into understandable and digestible morsels for beginners. It was an outline with sketchy descriptions of moves. Incorporating it in demonstrations, varied the demonstrations to make it more exciting, appealing and less monotonous. 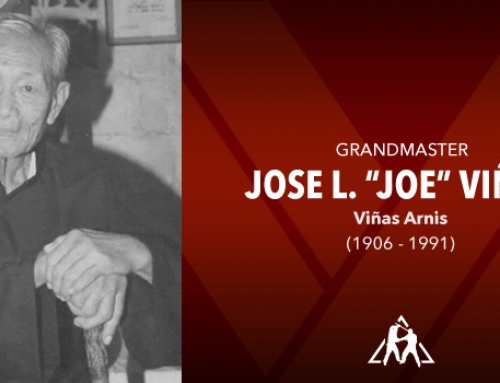 It was under the personalized tutelage of Joe Villasin that the author had a quick start and understanding of the basics, intermediate and advanced studies of eskrima. Villasin’s study simplified the lessons for faster understanding. 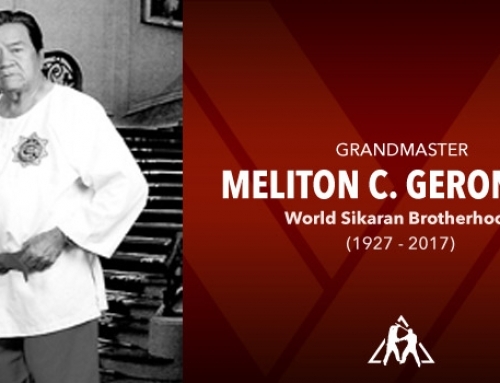 Purists dismiss his attempt as a corruption of the Grandmaster’s thoughts and methods. During demonstrations, the un-choreographed moves were varied and more exciting – instead of the dull and repetitive strikes during palakat. There was variation, grace, beauty and realism. The ultimate blows were controlled even as they appeared real. 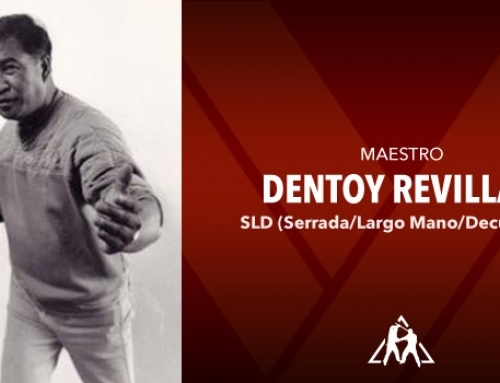 They used these fight scenes for their “moro-moro” scenes during fiestas. Villasin’s work was the first attempt to reduce Bacon’s art into writing. 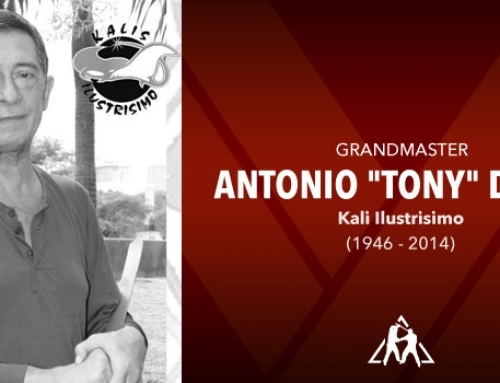 Villasin was a great teacher – soft-spoken, gentle and always with a ready smile. The braggart would continue to lengthen his hang rope by speaking out of turn. 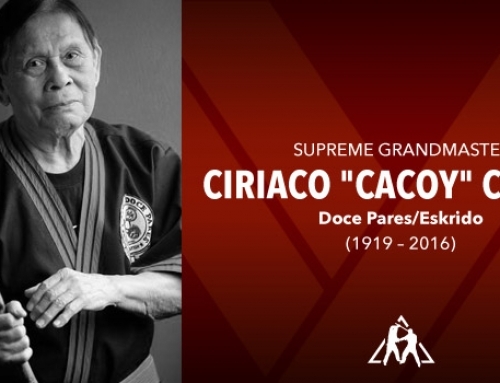 For the final coup de grace (pronounced by the French as ku da gras, meaning blow of mercy, he would say, “Show me.” That was when he would show him his total ignorance of self-defense and especially of eskrima. 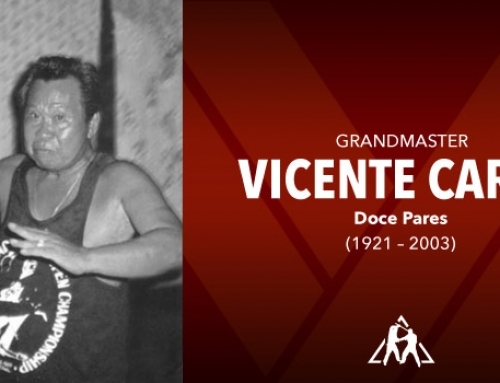 Villasin was strong as a bull but graceful and agile in his moves as incongruously displayed in his tango and cha-cha dance moves. It was wrong to misjudge his self-deprecating humor and easy smile. 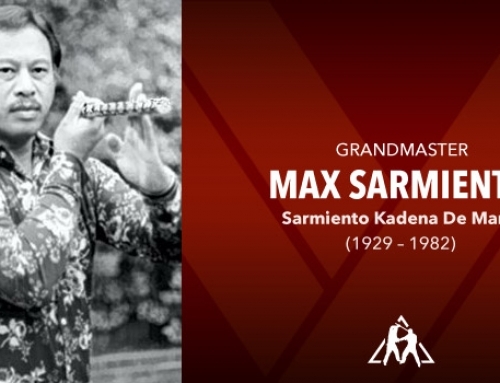 Beneath his humility was great confidence and conviction in his ability in his art. 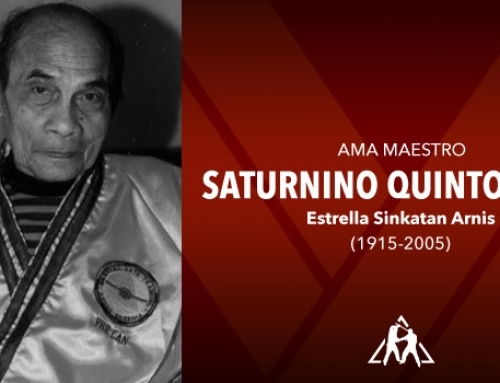 Villasin was president of the Balintawak International Self Defense Club and the writer was his one-time vice-president. At the time the club was called “international”, it was more in playful humor since there was nothing of any international flavor. Only Teddy Buot was in the United States. Even then, Teddy did not particularly ally himself with Villasin and Velez who, presumably, he took to be heretics. The use of the word “international” has proven to be a self-fulfilling prophecy. 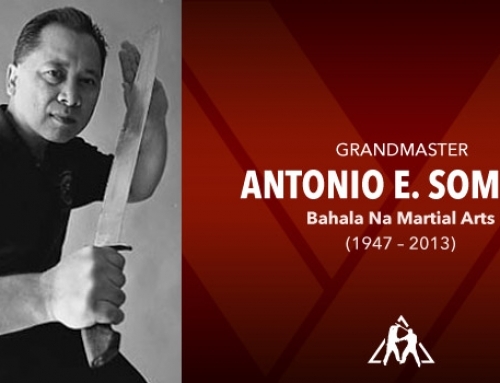 Balintawak has since gone international with Bobby Taboada traveling worldwide holding seminars and organizing Balintawak clubs over the entire world, Teddy Buot doing his teaching in the east coast and Sam Buot doing his little part in the Phoenix, area. 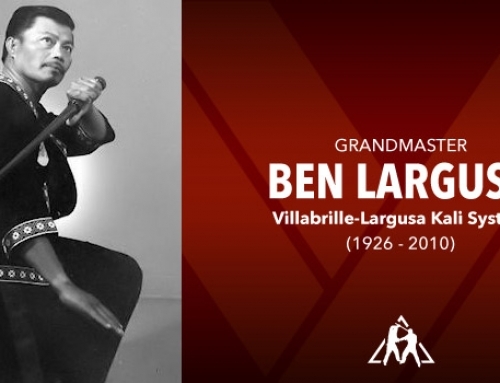 Villasin later moved classes to his home in Lahug. 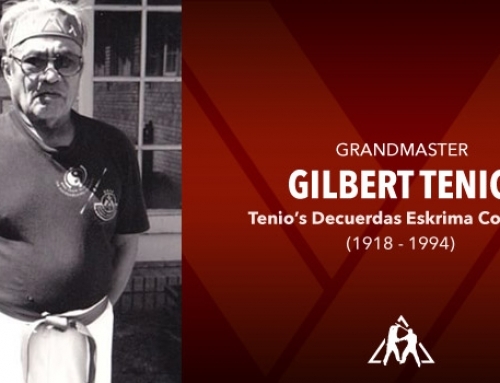 The author helped him acquire his home as a reward for removing squatters from the land of Atty. Eddie Gabriel on Salinas Drive in Lahug. 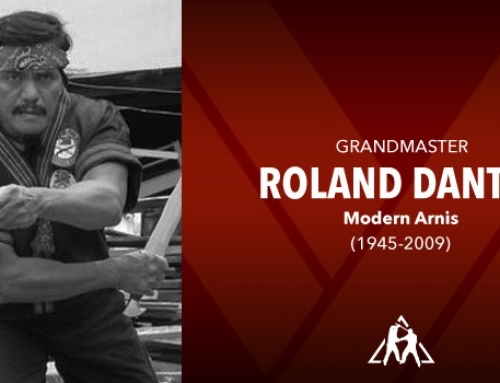 The Grandmaster often came to visit and do check-ups on the progress of his students or just to visit and socialize. 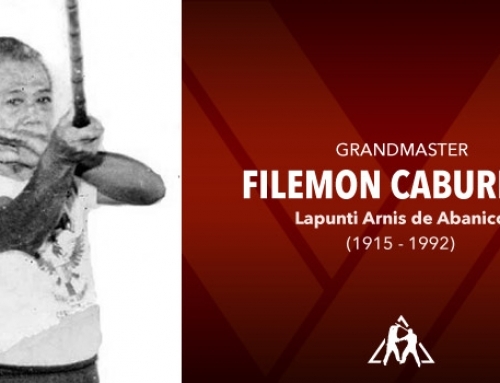 He may have originally been threatened by the opening of eskrima schools which were in competition with his school. 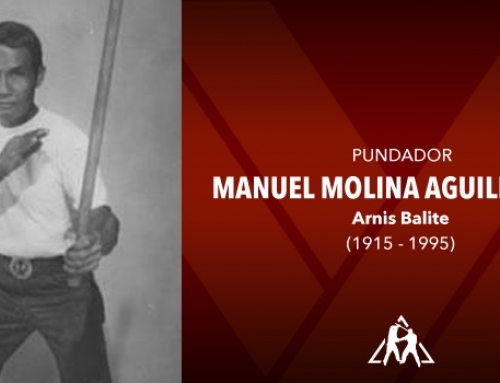 He eventually came to accept the fact that these were his “children”, loyal students and defenders of Balintawak especially during the organization of the Cebu Arnis Federation (which included all eskrima clubs in Cebu). 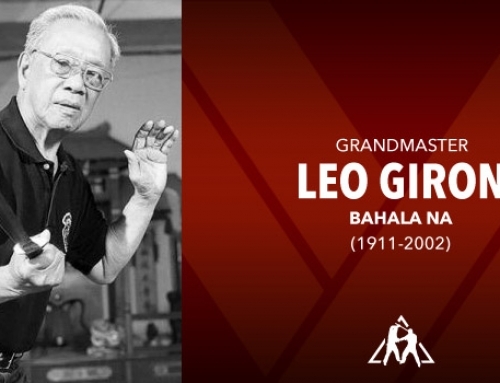 Bacon, Villasin, Velez and the author together with Johnny Chiuten, Bobby Taboada and Chito Velez represented Balintawak. Meetings were tense, paranoid and suspicious as to intent and motives. There always seemed a potential for even explosive physical violence. It was like meeting with Bin Laden or the Hamas. 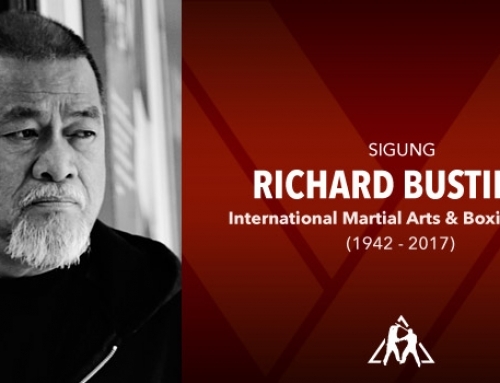 In Reagan’s words, “Trust but verify!” In retrospect, giving credit where credit is due, thanks to the leadership of Diony Canete (eventually elected president) such events were avoided. The group was however organized with much less participation and enthusiasm by Balintawak.